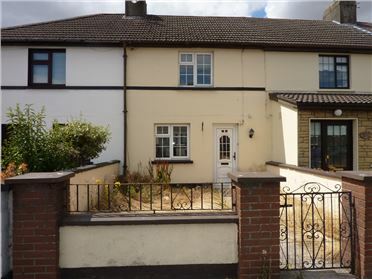 Charming three bedroom terrace residence presented in superb condition throughout. 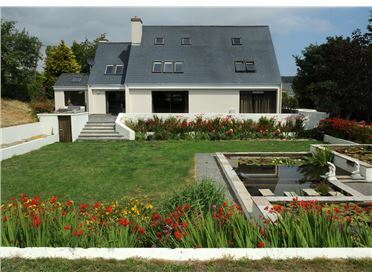 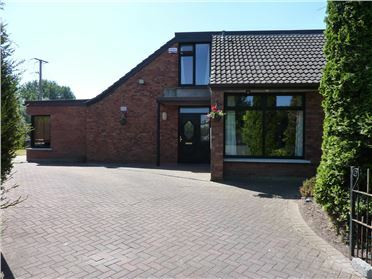 The property has been refurbished and extended to create a contemporary modern living space. 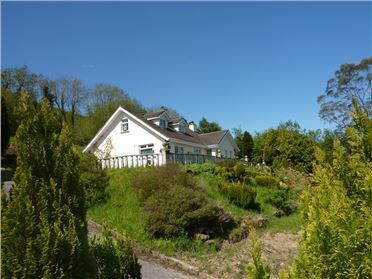 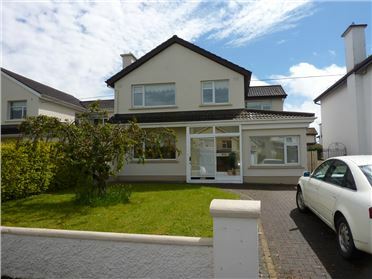 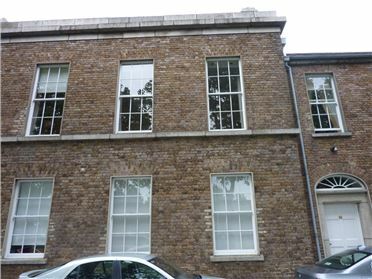 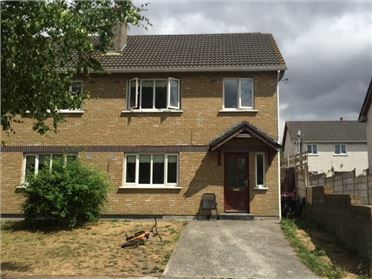 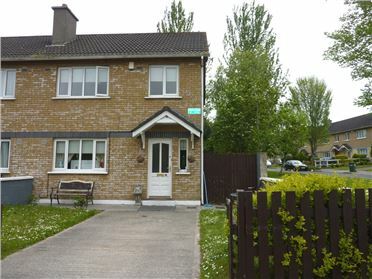 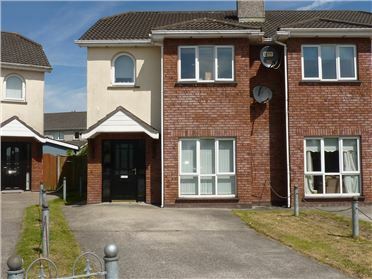 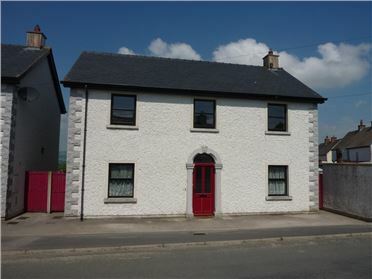 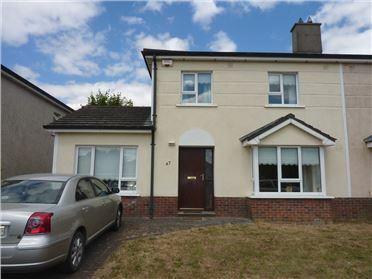 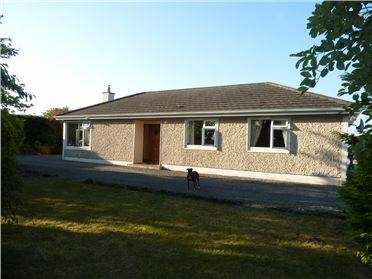 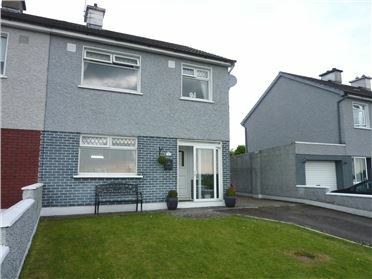 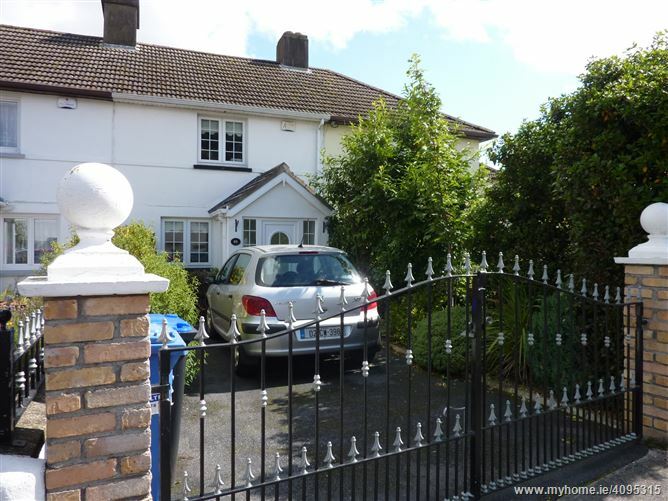 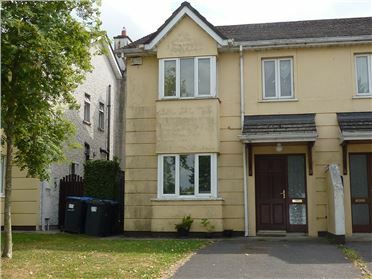 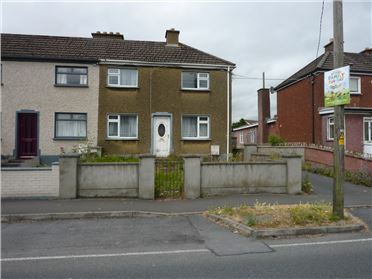 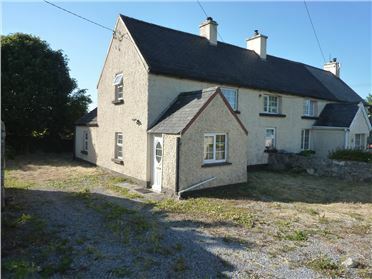 Ideally located to Carlow town centre, train station and a host of local amenities. 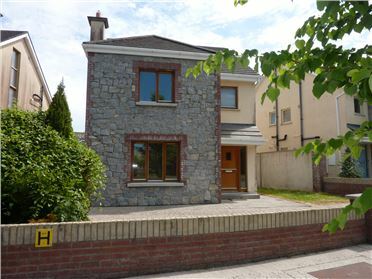 With off street parking to front and enjoying rear access off its private courtyard, viewing of this impressive home is highly recommended. 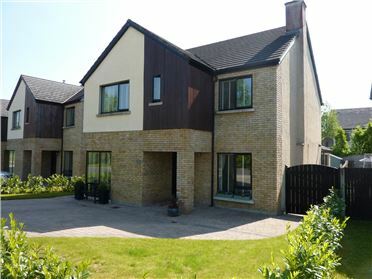 Comprising: Porch, Reception Hall, Sitting Room, Kitchen, Bathroom, 3 Bedrooms (Master Ensuite). 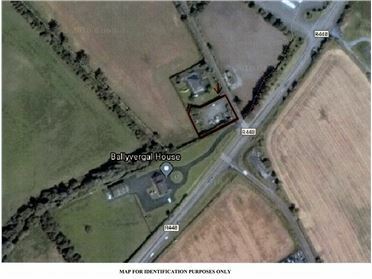 Ballyvergal Cross, Dublin Road, Carlow. 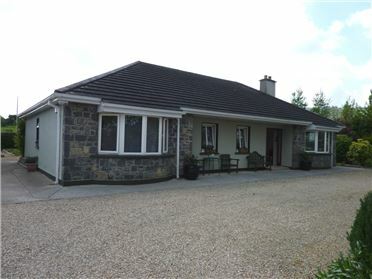 Burrin Manor, Tullow Road, Carlow.